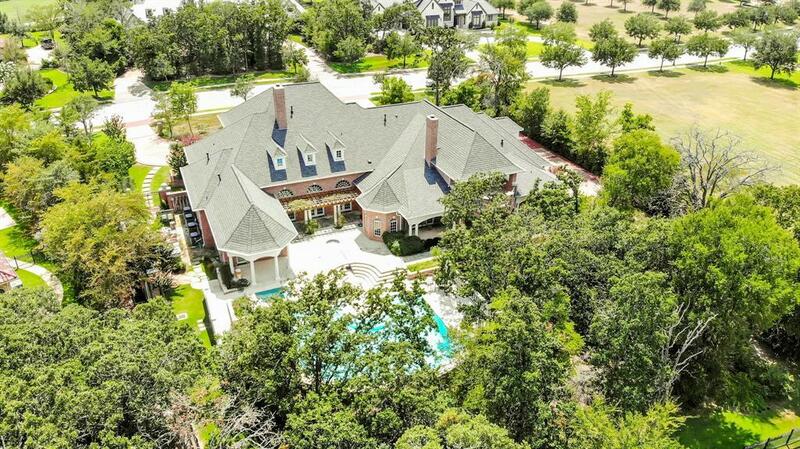 Luxurious custom built estate home on a 1.016 acre wooded lot. 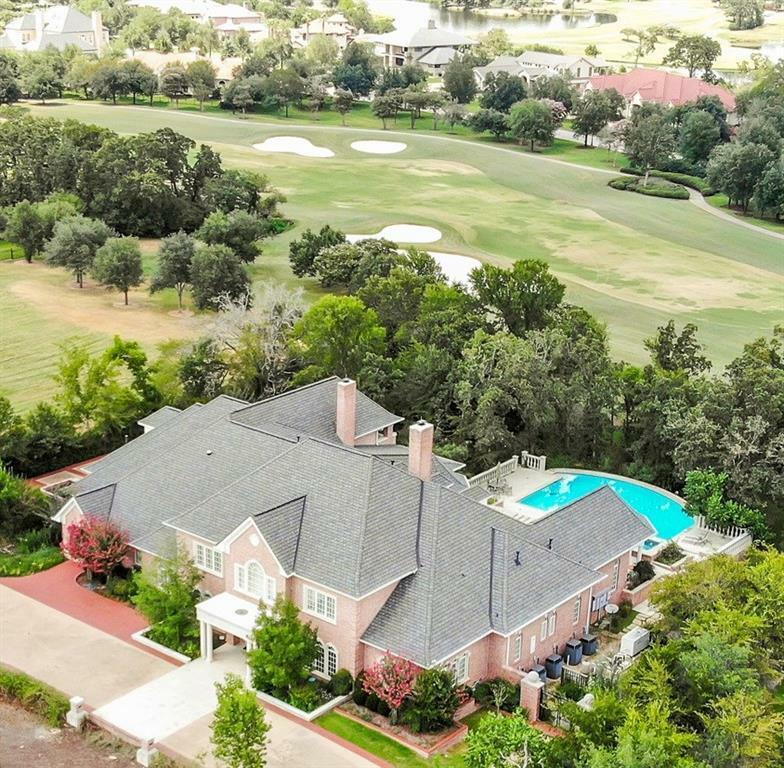 This dream home adjacent to the fairway on hole 18 of the Miramont Golf Course designed by Trent Jones II and walking distance to the Miramont Clubhouse. Spectacular outdoor retreat with spacious entertainment, dining and seating areas, featuring a covered outdoor kitchen. 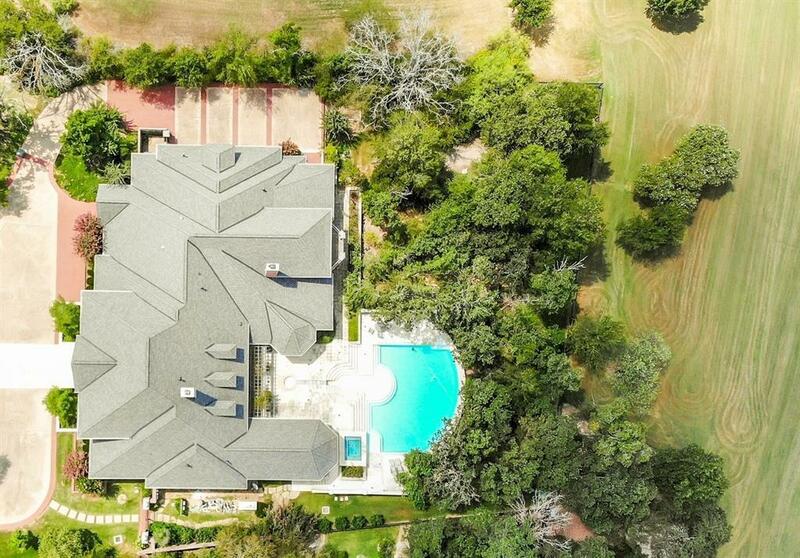 Relax by the custom pool and hot tub all surrounded by privacy landscaping with a view of the golf course fairway. Enter the home to see a formal dining room and living room with fireplace with access to the outdoor entertainment areas. The master bedroom is on the first floor for privacy including 2 master baths and jacuzzi tub. The elegant study has custom built-ins for an executive feel. The expansive home has 7 bedrooms, 8.5 bathrooms, custom designed chef's kitchen, wet bar, and huge butler's pantry. Access the 2nd floor by 2 staircases and elevator. Retreat to the media room, a private theater for movies, sports, or activities for family and guests.